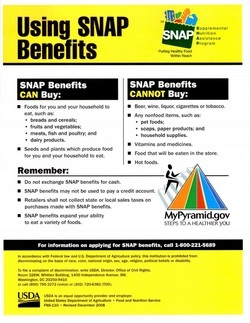 WE ACCEPT SNAP AT THE GREENEVILLE FARMERS MARKET, INC.
Look for the Vendors that Display the EBT acceptance sign. 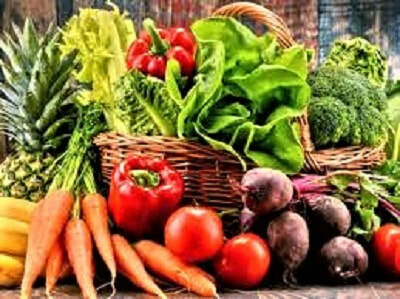 SNAP USERS YOU CAN SWIPE YOUR SNAP AT YOUR GREENEVILLE FARMERS MARKET, At the Doak House Museum, 690 Erwin Hwy. On the tusculum UNIVERSITY Campus.